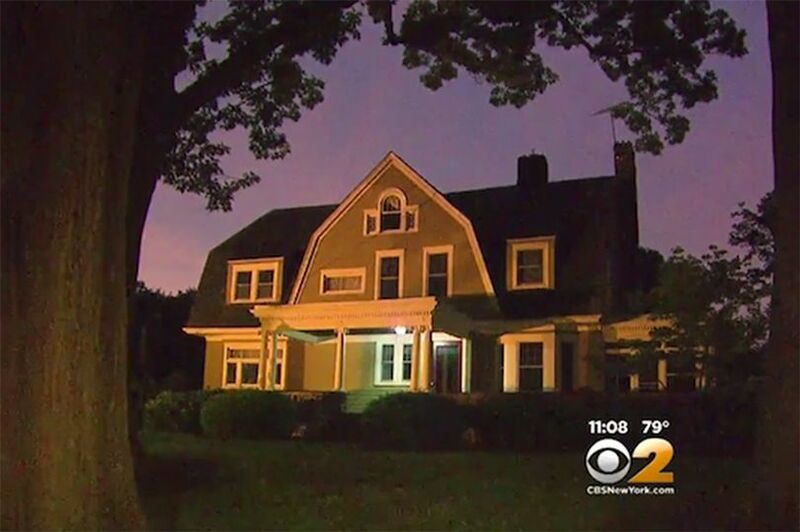 A dream house has become a nightmare for a New Jersey family whose home has been targeted by someone who goes by the creepy moniker, “The Watcher”. The couple, Derek and Maria Broaddus, filed a lawsuit against sellers, John and Andrea Woods, after they started receiving terrifying letters and packages. It is based on their assumption that the former residents of 657 Boulevard were well aware of the spooky incidents before they sold it to them. In a storyline which harks back to the 1979 film The Amityville Horror, the Broaddus family have also fled the home, which they bought for £825,000, because of their fears for the safety of their family. Derek and Maria and their kids – who have not been named – recently moved to the six-bedroom house in Westfield and have been receiving letters from person who claims the home “has been the subject of my family for decades”, reports CBS Local. There have been no charges filed in the case, and it’s yet to be seen whether or not the owners have a legal case. Under New Jersey law, the letters are classified as a disorderly person’s crime, according to reports. The lawsuit details that the Woods received a letter from “The Watcher” in 2014 and as a result, the Broadduses are alleging, they were desperate to move under any circumstances.